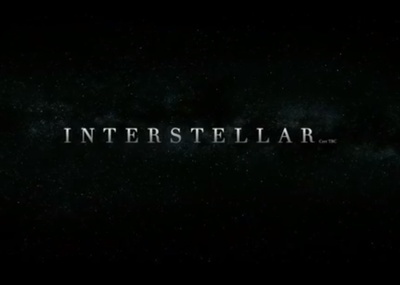 Interstellar is a dramatic science-fiction film from director Christopher Nolan. It stars Matthew McConaughey, Anne Hathaway, Jessica Chastain, Casey Affleck and John Lithgow. Best area to stay in when visiting Melbourne?